For use on 4 1/2" 115mm angle grinders. Heavy duty aluminium oxide cloth bonded to fibreglass backing disc. Long life self renewing design. 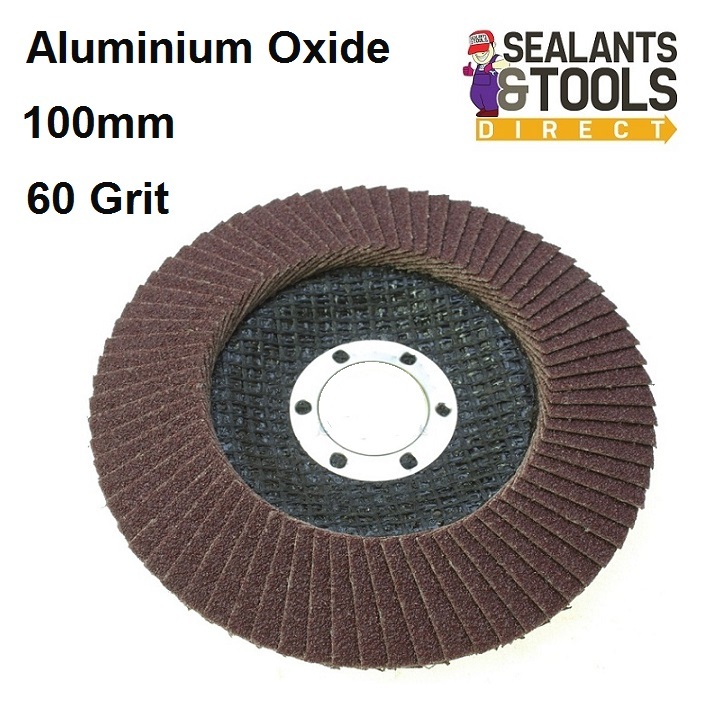 Used for grinding Sanding and finishing stock removal and weld dressing. No additional backing plate required. Outlasts resin discs by up to 28 times. Grit Guide 40 grit is a coarser abrasive 80 grit is a finer abrasive.